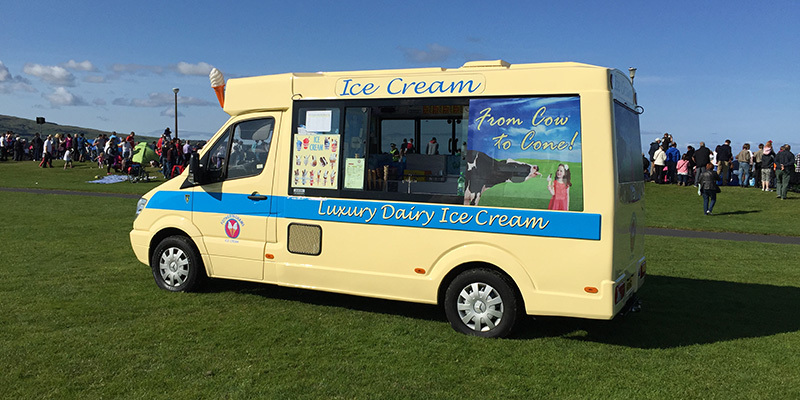 All of our Ice Cream vans are built by Whitby Morrison who are the worlds leading manufacturers of Ice Cream Vehicles since 1962. 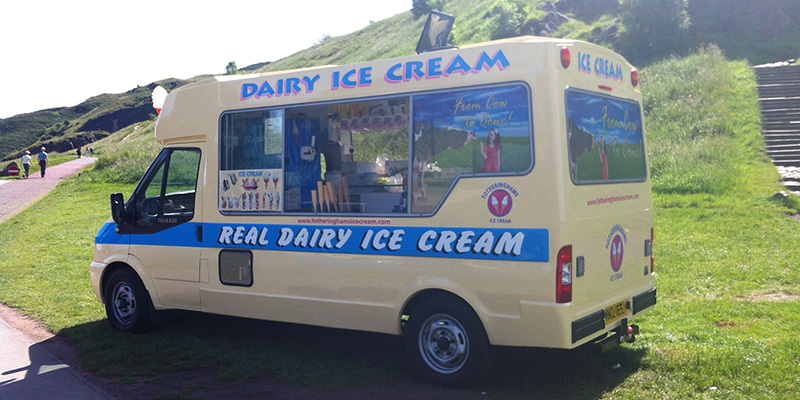 All our vehicles are fitted with a direct drive system to power the ice cream machinery. This allows the vans to generate their own power supply without the requirement of mains power or noisy generators. 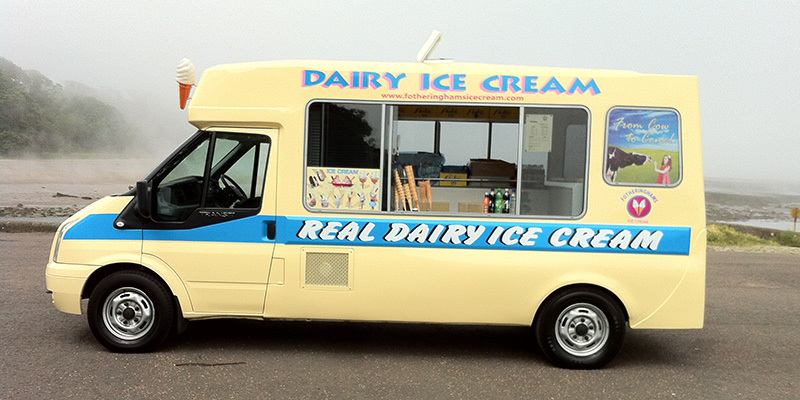 Our vehicles are renewed on a rotational basis to maintain a modern and efficient fleet. All our vehicles are branded and conform to the appropriate EU legislation in terms of emissions.